Rex Carver is a part-time agent for the British Secret Service. His official line of work is that of a private investigator. He doesn't want to be anything else and, when he has a few pounds in his pocket and a few more in the bank, he doesn't even want to be that. But an investigator he is, working out of London, in a one-man agency with just his secretary, and minority partner, to help. Carver does, though, on occasion, work with Richard Marston, a senior agent with the British Secret Service. The work is usually his normal type of work, finding people or things, but when Marston wants his help, there is usually a lot more behind the case than anyone is letting on. Carver is a good enough detective to dig deep into the confusion to come up with the truth. As a detective, he gets into plenty of fights with those who don't want the truth known. As a sometime spy, those people hiding the truth tend to do so for political or patriotic reason instead of the seedier motives one might expect. But they shoot as deadly and fight as vehemently. Being shot at is not something Carver appreciates. Unfortunately for him, it happens far too often. The Carver adventures are post-noir in that the detective is not hard-boiled so much as just plain cheeky, to use a British expression. Whatever the term might be, Carver has little regard for authority. He also has little respect for those better off than he and not much for those worse off and hardly any for anyone else for that matter. He would call himself a cynic if he thought he could be trusted. Note: There is a prequel of sorts, marked as Book 0 in the list. 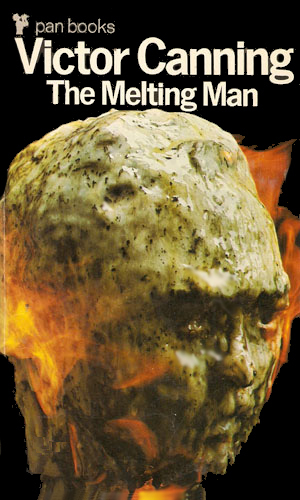 This book was written by Mr. Canning two years before the first Carver adventure and tells of a fascinating adventure the supporting character Marston had himself. Because Marston plays an important, albeit minor role in the Carver novels, it is included. Marston had already retired from the Service, wanting to do something less stressful, when a terrorist group named AGRIP started to cause trouble. Now Marston was deeply involved to rescue a beautiful ballerina. Who exactly was Katerina Saxmann? Rex Carver is hired to find her by a wealthy man paying far more than it was worth. Then Marston wanted to learn what Carver had learned. And then the trail moved from England to a castle in the Austrian Alps. Rex Carver didn't really want the case but the money was good. Then he discovered that the people involved were interested in using stolen diamonds to buy heroin. 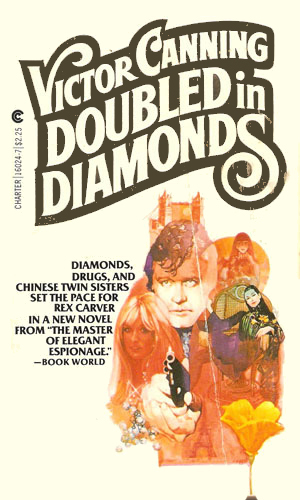 That was bad enough but then he finds two Chinese sisters, one of whom tries to kill him, are agents for Red China. It started out as a very simple, standard case. An insurance company Rex Carver had done work for wanted to know if a woman claiming an expensive piece of jewelry had been stolen was legitimate. But then both Marston and the Soviets got interested and things get very interesting. A millionaire was very desirous to know the whereabouts of a certain Mercedes and was paying Rex Carver a lot of money to track it down. Then people started coming from everywhere trying to keep him from finding it. The search takes Carver all over Europe and nearly out of his life. 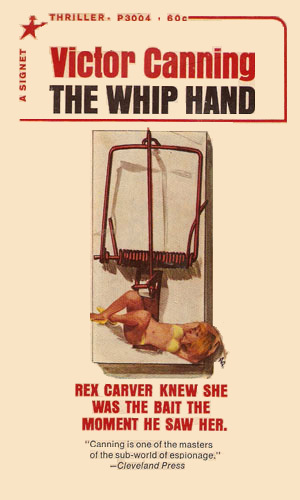 The only Rex Carver movie made was not about Rex Carver but about his mentor, Marston. The prequel book was made into a Swedish movie starring Craig Stevens (better known as 'Peter Gunn') as Manston (not Marston) in 1968. Manston (Marston) is called back from retirement to look into a group of Russian agents who grab defectors and return them to Moscow to have their brains washed. 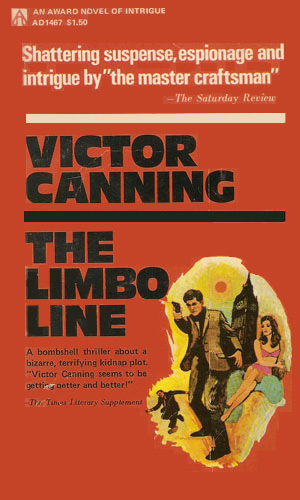 Mr. Canning was a very busy writer and created a good many novels, a few of which were spy related. 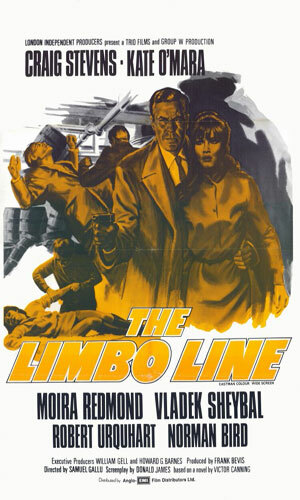 Most of his books did not fall into a series but he took a change from his norm to write about a detective with spy affiliation. Apparently he got it out of his system and went back to doing other things but his Carver books remain his best legacy, in my opinion. 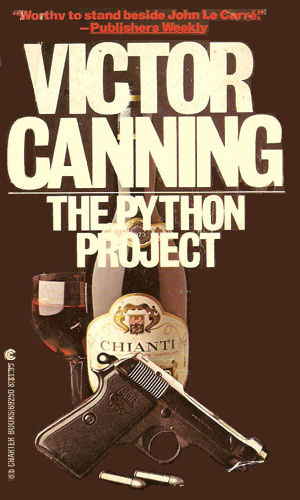 Some bibliographers put the Carver series in the detective genre while other put it in with spy fiction. The books work well for either genre.